Buy Cheap Warhammer 40k Black Library Audiobooks Now, Get 15% Off RRP! Same Day Dispatch In Stock Orders! Free UK Delivery Over £75! Royal Mail 24 Service Standard! 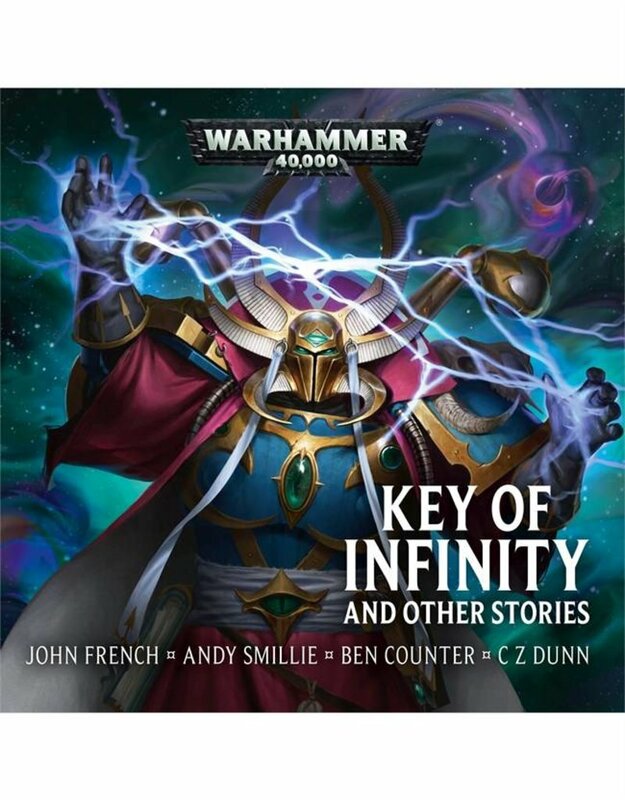 Four tales from the grim darkness of the far future show some of the many ways in which war is waged in the Imperium and beyond.